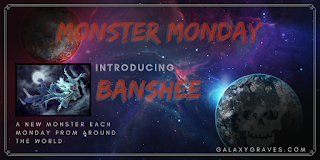 Welcome to the inaugural Monster Monday post! I will be posting about a different Monster each week from around the world! Inspired by thinking about my top 5 Buffy Monsters of the Week for a blog post, I decided I would like to talk to you all about actual monsters in mythology from all cultures and pantheons. Please let me know your favourite monsters to be considered for future Monster Monday posts in the comments!! 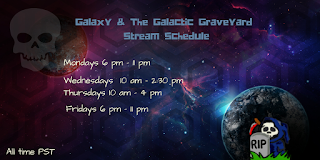 Also everyone, I've worked out my firm schedule for streaming now that Spawn is back in school and we seem to have a grasp on things. I can't wait to get back to it! Tonight we celebrate surpassing my fundraising goal for To Write Love on Her Arms, supporting mental illness treatment and suicide prevention. See y'all in the Graveyard. Also known as the mboi-tatá, this Monster hails from the Tupi people who are native to Brazil. The first mention of it that I was able to find is St. Anchieta describing the "firey thing" in 1560. 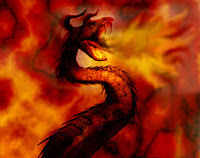 It is commonly portrayed as a firey snake with horns. It was said that after a great flood a giant cave anaconda, boiguaçu, emerged and began to eat the shiny eyes of the dead floating in the river. As it ate more and more, it's body began to shine from within and eventually catch aflame. This creates a water monster, that is on fire. The boitatá's spirit inhabits the Amazon jungles to this day. Often appearing as two eyes on fire and nothing else. Supposedly containing the power to burn the forests of the Amazon, but choosing to use it's power to punish those that would enter the jungle at night or do it harm by burning it themselves. Other sources say that it can disguise itself as a tree trunk, laying in wait for any who would come cut down the tree, and kill them by roasting them with the fire it gained from the eyeballs it consumed. The boitatá appears several places in pop culture. The television show The River (2012) as a sacred area that no one is to enter. 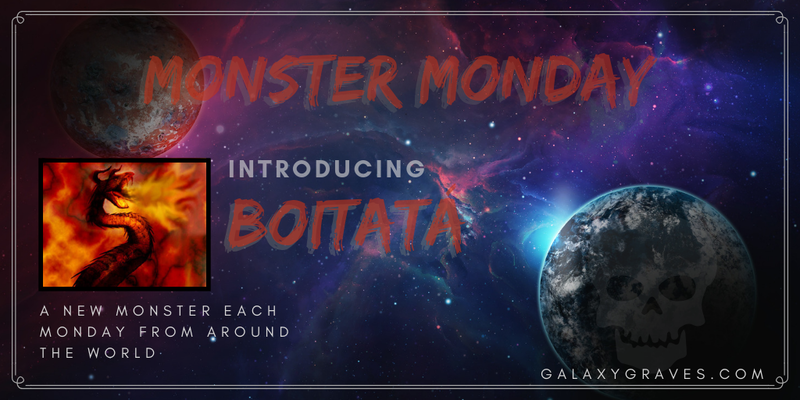 The boitatá also appears as a monster in the Role Playing game Warriors of Myth, as well as homebrew versions of Dungeons and Dragons. 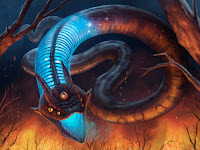 "Many descriptions of the boitatá legend connect it with ignis fatuus, or that fiery phenomenon known as the will-o’-the-wisp. 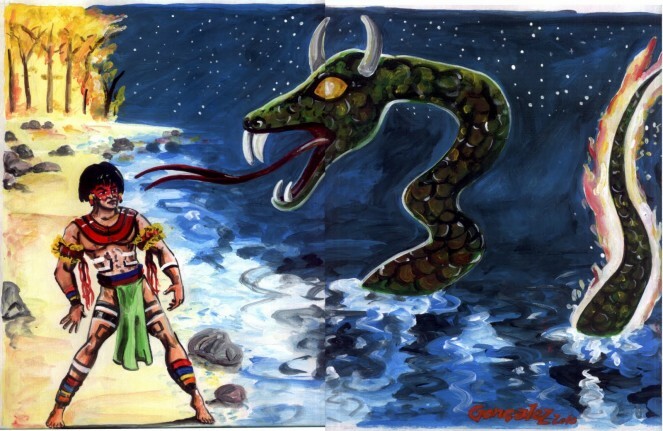 There is some overlap between the legends of the boitatá and the boiúna, an evil black snake that is said to take a variety of forms, attack and devour people, and use its flaming eyes to lead boats to their ruin." You could always do the Jersey devil!!!! Its an urban legend of sorts in New Jersey! That one would be super amazing! Now, is Cropsey the same as the Jersey Devil? Wait - these are questions I answer by writing about it!